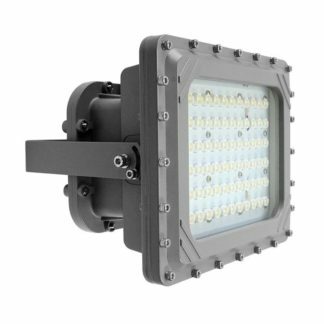 Having the correct lighting is one of the easiest things a Hazardous Area location can do to improve the safety of its workers. 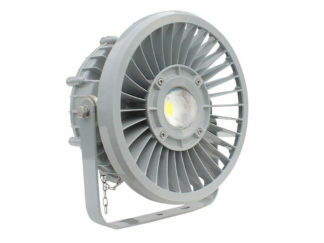 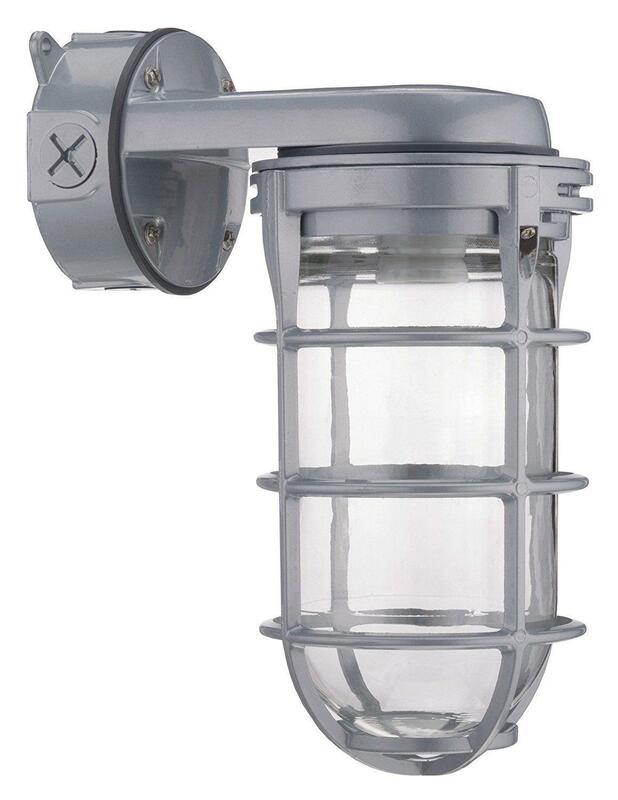 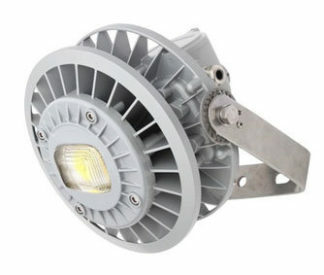 Explosion proof lighting is, of course, a must as not just the tools but also all the fixtures need to be rated to a specific Explosion Proof proof Hazardous Area certification standard. 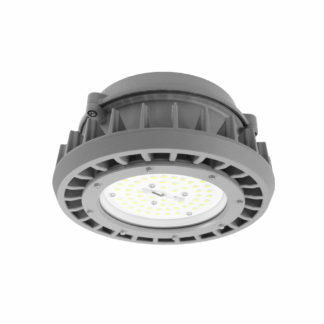 All the lights that we stock are Class 1 Division 1 (Div1) or Class 1 Division 2 (Div2) rated and/or ATEX Zone 1 or ATEX Zone 2 rated. 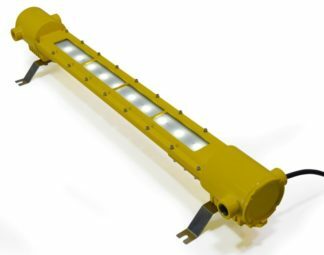 Common Div 1 or ATEX Zone 1 Explosion Proof lighting is used for offshore rig lights, plant shutdown or turn-around, marine fit-outs, confined spaces and paint spray booths. Most Div 2 or ATEX Zone 2 Explosion Proof lighting is commonly used in areas that have sugar, grain, or munitions. 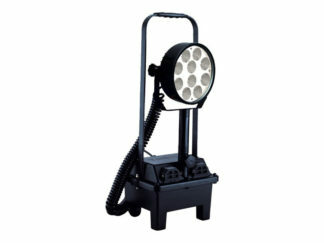 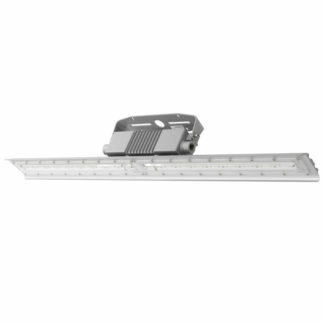 All of these products assist in staying compliant with the OSHA’s Lighting Safety Standards.